© Anfossi Marco. All rights reserved. 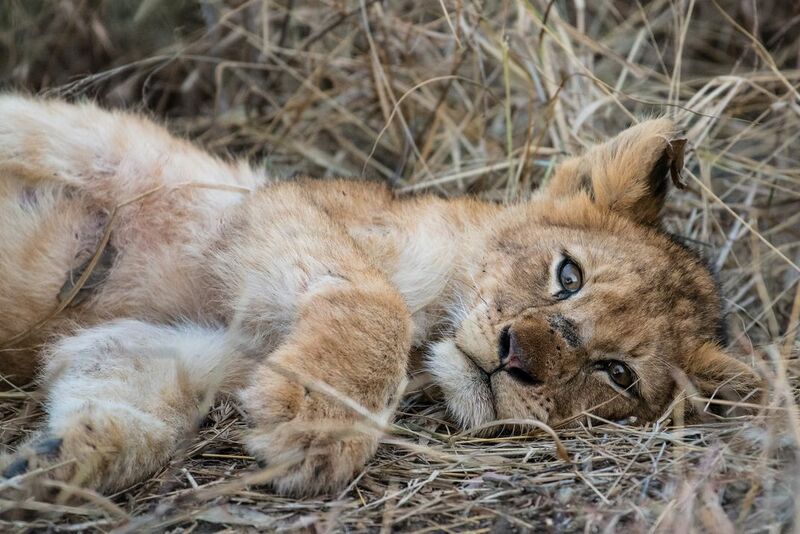 Lion cubs are able to follow their mothers at about three months of age and are weaned by six or seven months. They begin participating in kills by 11 months but probably cannot survive on their own until they are two years old. Date Uploaded: Oct. 29, 2018, 8:29 a.m.